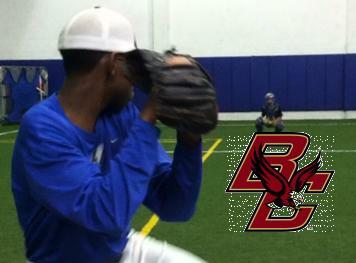 Justin Dunn has committed to Boston College and is the first of many to come 2013 signings in 2012. 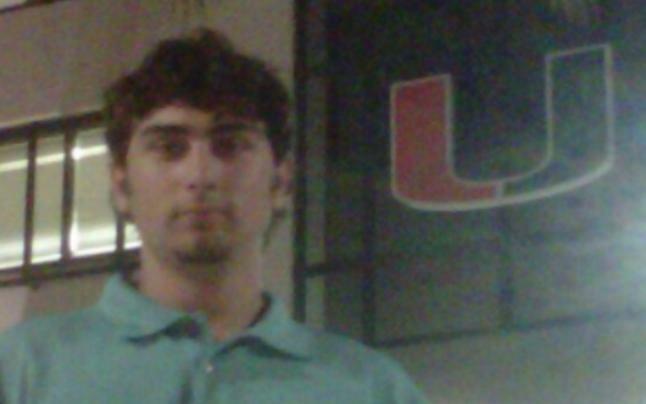 Nicholas Bottari a 2014 graduate from Shoreham-Wading River HS in Long Island has given his verbal commitment to the University of Miami. 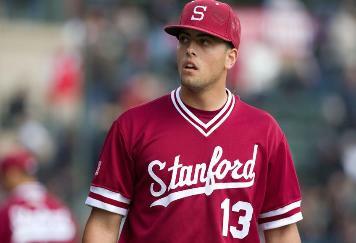 Brett Michael Doran is now playing a big part for the Stanford Cardinal the number 8 ranked team in the country.